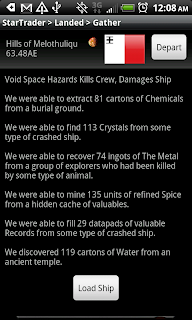 Thank you for playing Star Traders RPG! 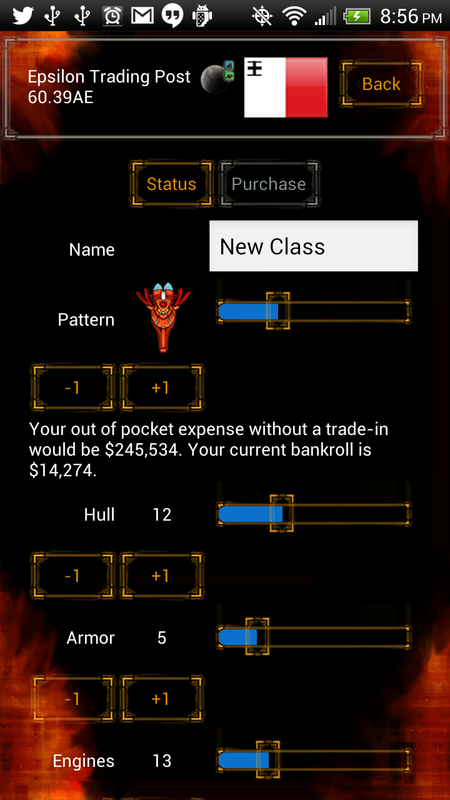 - Elite: Improved Matchmaking for "Bonus Second Officers"
New Updates to the Ship Designer. Custom designed Hulls, just for you, Captain.